Gone are those days when gadgets and women were not considered to be on the same wavelength. Thanks to the fast paced life we all live, we can’t even manage one day without the use of gadgets. Gadgets help us make multi-tasking easier and our lives a lot simpler. The frequency of gadgets being used by women may not be the same as compared to men but it is quite high. Power banks are not the most ideal thing for everyone. With a power bank, one can only afford to charge their smartphones. With women always on the go and struggling to make time for themselves between their busy schedules, a gadget like Duracell powermat can work wonders for them. With Duracell Powermat, you can afford to charge up to three portable devices and all at once. The best part about it is that it’s compatible with many devices. Thanks to eBay coupons on CashKaro.com, you can purchase it at the finest price along with Cashback to save extra. Do you call yourself as forgetful? Are you fed up of losing track on your things and then searching for them endlessly? Did you nod your head? If yes, say hello to TrackR Bravo. TrackR stickr is an awesome small gadget which you can attach to anything you use (example: wallet). It connects via Bluetooth to an app on your smartphone and helps you locate your missing item just by press of a button. When you do that, the missing items ring out aloud. Do not dismiss this gadget as something ridiculously expensive which is not worthy of your money. Philips goLITE Blue light therapy is a clinically proven device to boost your mood and energy in winters naturally and within as little as 15 minutes. Driving away winter blue just got easier with Philips goLITE blue light therapy! The device produces a similar blue light which can be seen on sunny days. This helps the receptor to absorb that very same light and increase his/her energy levels. You know the scene: It is Saturday night. You are too bored to go outside. You play a movie on your iPad and start to watch it. Not even 10 minutes have gone by and you start feeling tired. Does this picture sound similar? Say goodbye to tiring hands by purchasing this fantabulous gadget on discounts using Amazon coupons. 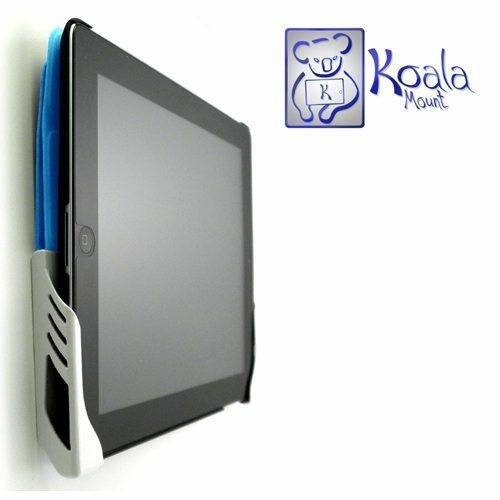 Koala mount can be mounted on a wall or on a hard surface to hold iPads and other tablets. The installation and removal process is extremely easy. How many times has it happened that you woke up feeling super excited in morning but saw your energy meter going down in an instant after seeing the big pimple on your face in the mirror? I am pretty sure that you must have lost the count. If that really is the case for you, you definitely need Thermaclear in your life. 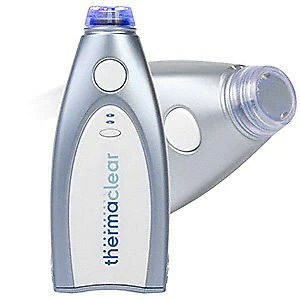 This device can help you clear mild to moderate acne and at a quick speed. It is equipped with exclusive two-second ‘Thermal Pulse Technology’ for a dual action healing process. You get an almost laser technology experience with it without getting an appointment from doctor. These gadgets will give you the best bang for your buck!